Choosing a piano that’s exactly right for you and your circumstances is a very personal thing and shouldn’t be rushed into or taken lightly. Reaching the right decision can mean multiple visits to numerous showrooms to try different instruments. In my experience, Ben at Ben Wheeler Pianos helped inordinately with his patience and un-pressured guidance. 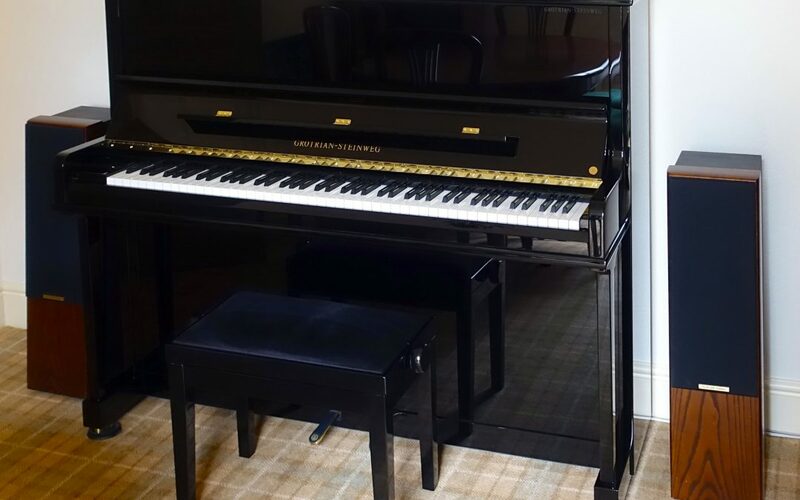 He and his team were exceptional and helped to make the purchase and delivery of my Grotrian Steinweg Classic pain free. The piano sounds superb in my home and playing it is a sheer delight. Dealing with Ben is a pleasure and it is uplifting to meet someone with such enthusiasm and belief in the product he deals with.